Rjukan lag is a local organization under Norwegian search and rescue dogs (NRH). We are a voluntarily and humanitarian organization, who educates K9 and handlers to the Norwegian search and rescue service. 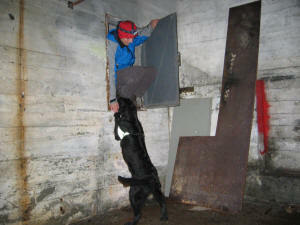 Rjukan is a small village in the middle of the southern Norway. 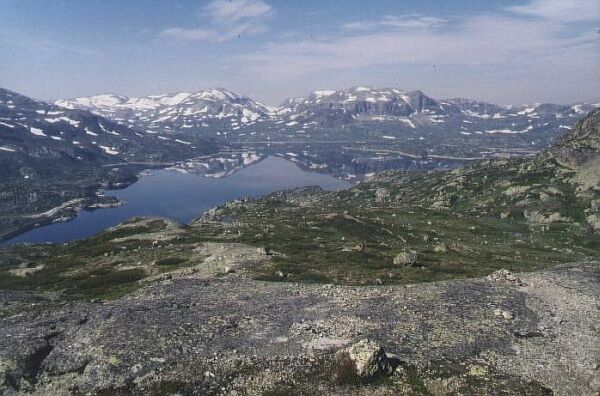 Situated in middle of the path between Oslo and Bergen in Tinn county, at the plateau of Hardangervidda and in the state of Telemark. 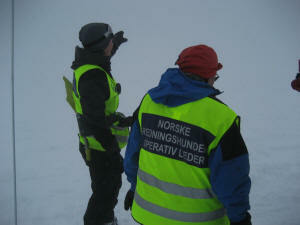 We are 25 years in 2007, and in these years we have responded in many hundred missions, both in summer and winter. 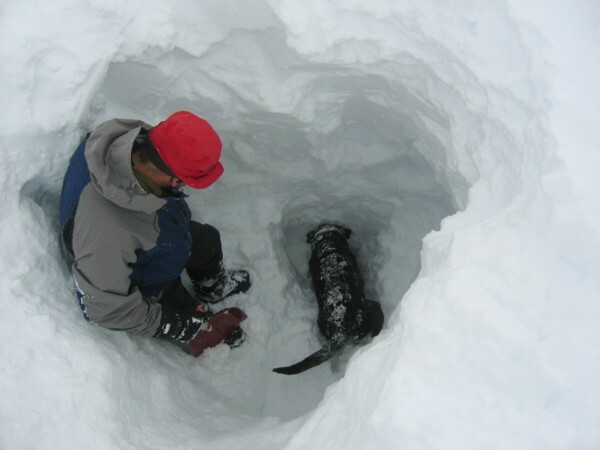 We have special educated dogs to search for people who have gone wild in the wilderness, has been taken and buried by an avalanche, or has been trapped in collapsed buildings after an earthquake. Rjukan lag was in an Norwegian team who helped in the rescue after the earthquake at Bam in Iran at December 26.th 2003. We were also at standby when Kathrina hit New Orleans in late summer of 2005 and in the Tsunami who hit South - East Asia December 26.th in 2004. 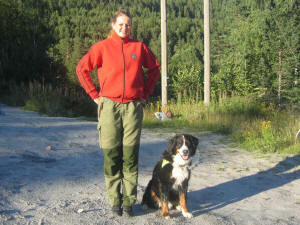 Rjukan lag is a serious and important contributor to the rescue service in the state of Telemark, Buskerud, Vestfold and Agder. The website is showing some of our activities and pictures from the tings we are working with. If you plan to visit the area, you will bee in good hands if something unexpected should happen to you. We are on 24 - 7 standby 365 days a year, and always ready when the police is calling us out.